produces certified organic vegetables and berries for it CSA community, farm stand and local farm-to-table restaurant. In addition to vegetables, Clark Farm raises lamb, goats, pastured pork and laying hens. 185 Concord St has been home to agricultural production for as long as we can tell, beginning in the early 1700s. 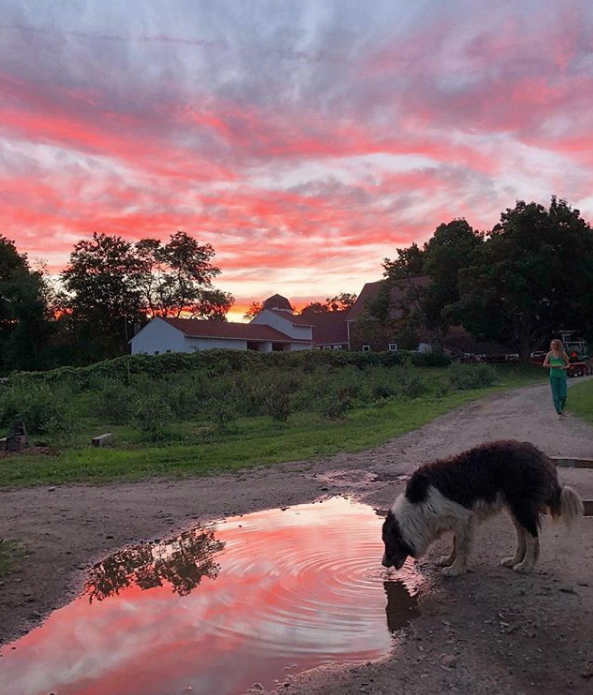 The farm's name honors the family who served as its stewards before Marjie Findlay and Geoff Freeman bought the property in 2010 with the intention of restoring the farm as an agricultural institution in the community - a place where families can connect with their food and farmer. 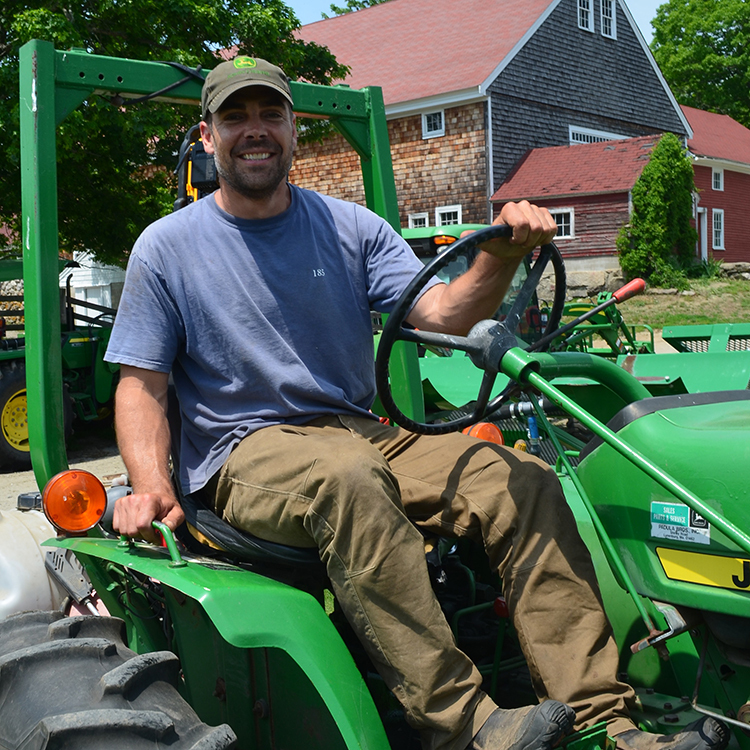 Andrew Rodgers came to Carlisle in 2012 with his wife, Diana, and two kids, Anson and Phoebe, from Hamilton, MA where Andrew managed a vegetable and livestock operation to support an organic CSA and farm store at Green Meadows Farm. With his knowledge of farming and passion for organics, Andrew has given new life to Clark Farm, and we are now in our fourth season of growing organic vegetables. Guy Clark was born on the farm in 1902. During his 98 years in Carlisle, Guy served as Town Moderator for 16 years, Assessor for 39 years, and was a member of the volunteer Fire Department for 12 years. His wife, Dorothy, (better known as "Dot") worked in the Gleason Library for 27 years, and volunteered at the Unitarian Church and its Sunday School. In addition to these meritorious contributions to the local community, Guy and Dot together ran a very successful dairy farm until 1985 on the land which his parents had purchased in 1899.